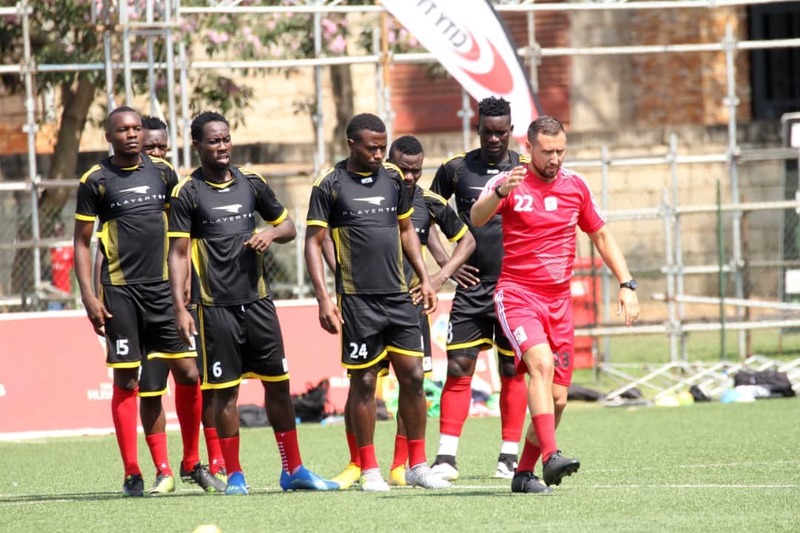 Sebastien Desabre the Uganda Cranes head coach has come up with a final squad of the team that is going to face Tanzania on Saturday. After Monday’s morning training session at the Star times Stadium-Lugogo Desabre announced a list of 24 players without Yassar Mugerwa who has been having personalized training with other players who are off season. Others players left out include Martin Kizza, Mustaffa Mujjuzi, Allan Kyambadde, Isaac Isinde and goal keeper Nicholas Sebwato. Among the summoned players Joseph Ochaya while addressing the press called upon the fans to come support the team in big numbers because they get more confident when they (fans) come. “We ask our fans to come and support us in big numbers because we are going to embarrass the Tanzanians in Namboole come Saturday. Captain Denis Onyango, Derrick Nsibambi, William Luwagga Kizito, Allan Kateregga, Yunus Sentamu, Moses Opondo and Faruku Miya are expected to join camp soon. The match against Tanzania will be both sides’ second game of the campaign. Uganda leads group L with three points after a 1-0 win away to Cape Verde while Tanzania drew 1-1 at home to Lesotho and currently sit third. Right Backs: Nico Wakiro Wadada (Azam, Tanzania), Denis Iguma (Kazma FC, Kuwait).